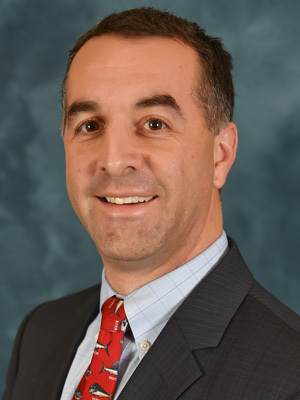 Dr. Cairone joined Mercer-Bucks Orthopedics after 9 years in private practice in Bucks County. He is board-certified in Orthopedic surgery and received fellowship training in spine surgery from the University of Pennsylvania. To schedule an appointment with Dr. Cairone, please call (609) 896-0444 or visit MBOrtho.com for more information.